Chattanooga is my hometown. It is where I choose to live and raise my family. I am proud of the quality of life we enjoy here. 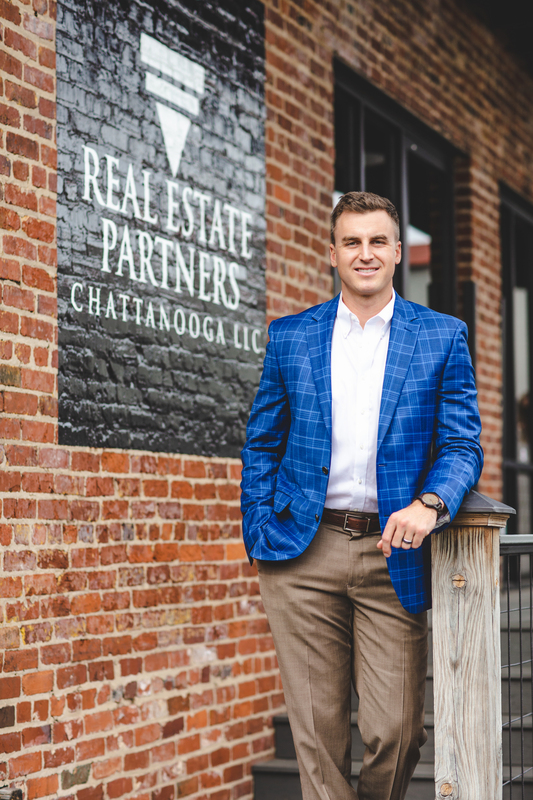 As a husband, father and dedicated real estate professional, I am pleased to be a part of Real Estate Partners Chattanooga LLC – Chattanooga’s leading, locally-owned, independent real estate company. It is a privilege to meet the real estate needs and goals of my clients, friends and neighbors. 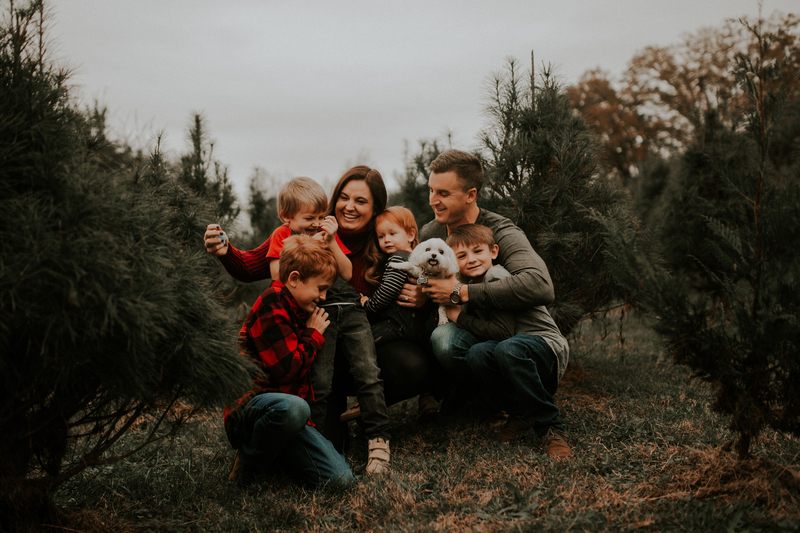 The founding statement of my real estate company is “We Believe Dream Homes Belong to All of Us.” I could not agree more. Dream Homes are first homes, forever homes and everything in between. I look work hard every day to deliver the exact “dream home goals” of every client. I understand the most important dream home is yours. I’m ready to get started. Call or contact me today … let’s go.